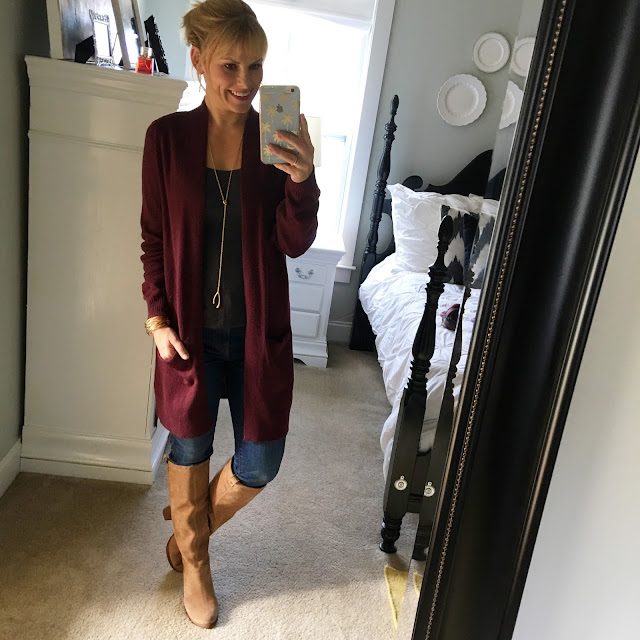 Good morning sweet friends, and happy Monday! 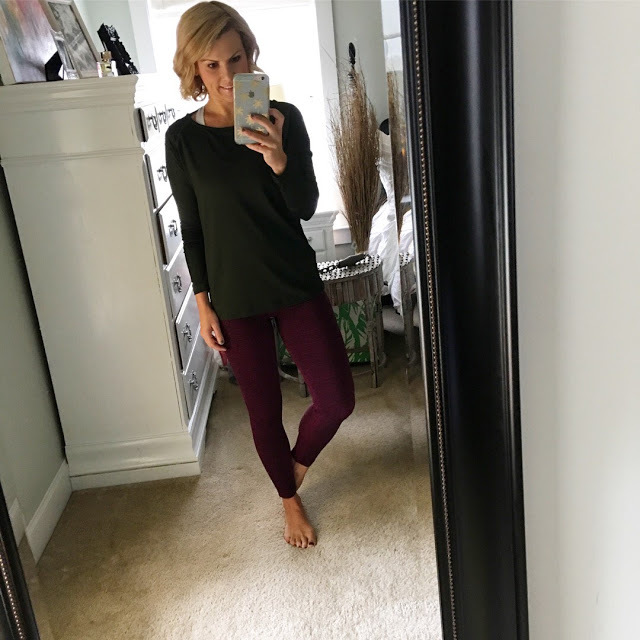 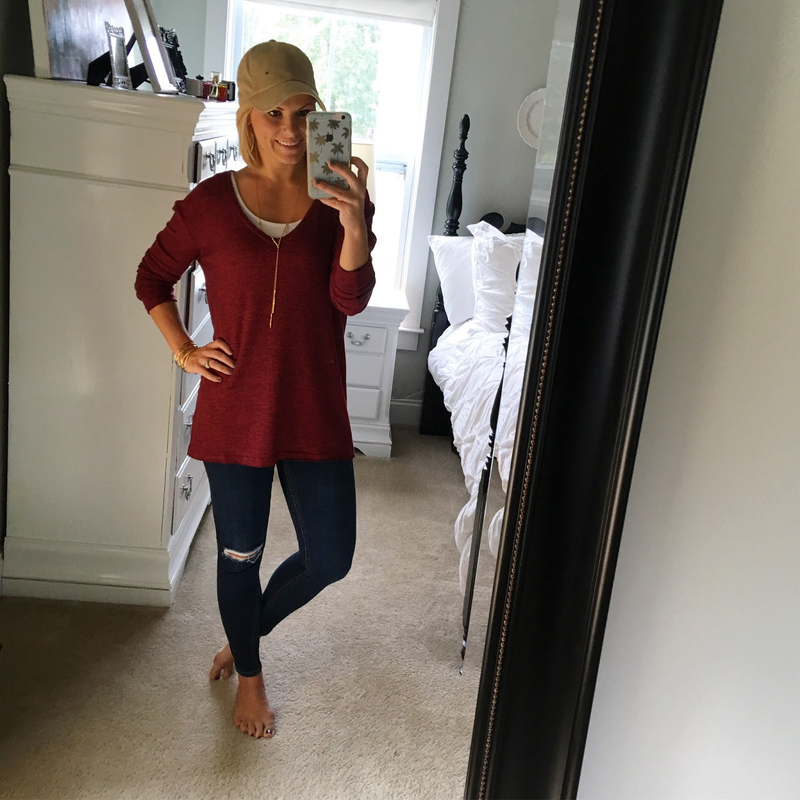 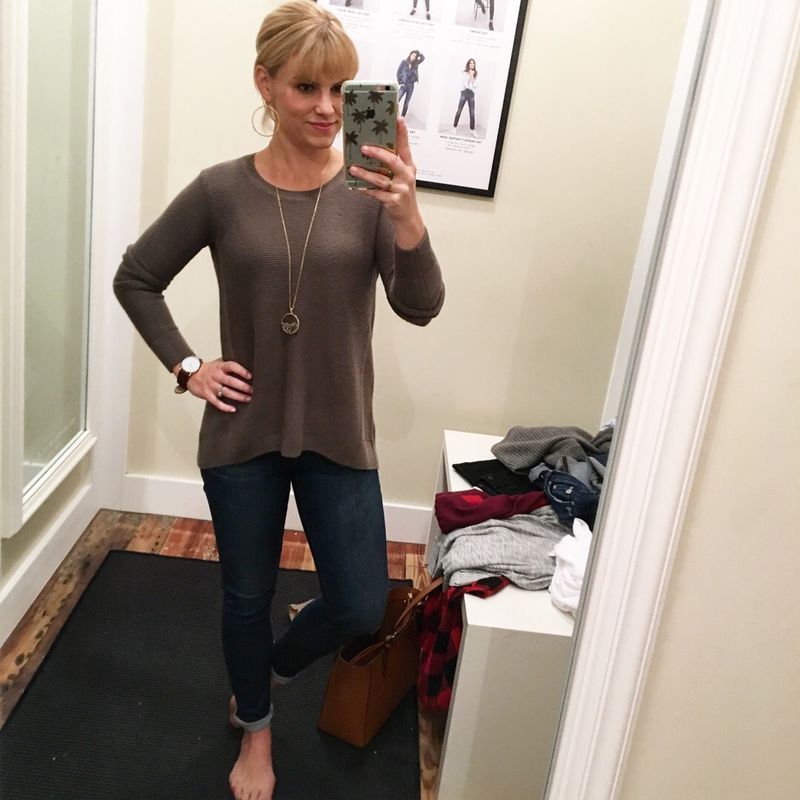 I've got a list a mile long to complete today, so I'm keeping it short and sweet today with a big ole selfie fall outfit roundup! 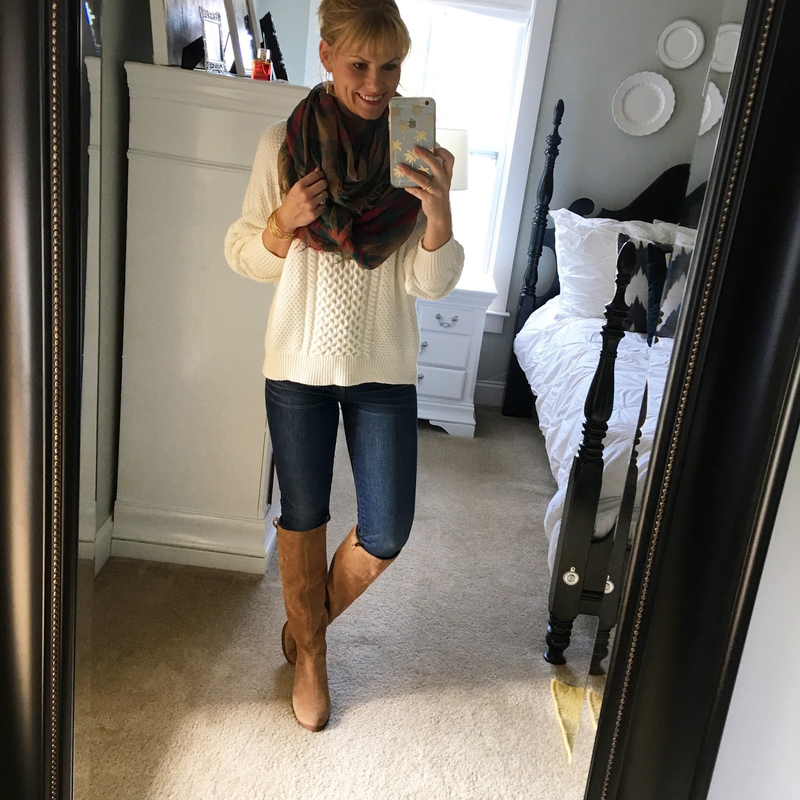 Cheers to the weather finally being cool enough to enjoy all the sweaters, scarfs, and boots.